Curcumin and Osteoarthritis - CurcuPlex-95, Xymogen, Prolozone - Reduce Inflammation Now! Women statistically face much higher rates of arthritis due to factors such as hormones, genetics, obesity, the shape of our bodies (women have wider hips placing more stress on the knees), and women's tendons are more elastic giving the body more motion. Woman also tend to have higher obesity rates then men. Extra weight causes added stress to the joints, especially belly fat or truncal obesity. Women get autoimmune disorders 3 to 1 over men. One of the main exposures is toiletries, make-up and feminine hygiene products. During menopause, estrogen, which helps to cushion and protect joints, declines. Declines - It plummets and that is why we offer bio-identical hormone therapy. This process leaves the joints more susceptible to inflammation and degeneration. Lactobacillus levels drop in the gut and in the vaginal tract during menopause making women more susceptible to urinary tract infections, vaginal yeast overgrowth and tissues become dry causing atrophic vaginitis. Women who have the genetic disposition and other risk factors or already have osteoarthritis may find relief with curcumin. Curcumin is beneficial in treating chronic inflammation. Recently, researchers found curcumin to be significantly beneficial for osteoarthritis patients over a placebo. Curcumin is one of the most studied botanical for its anti-inflammatory properties and disease modulating affects. Results showed that after about 12 weeks of supplementation with curcumin participants found improvement in pain-related symptoms and function. We offer medical marijuana consults and LDN or low dose naltrexone as treatment solutions for reducing systemic pain and inflammation. We check your genomic pathways to see if you can metabolize these formulas. This testing (covered by insurance) saves time and money for the patient. CurcuPlex-95 ensures you get the most out of your Curcumin supplement. This is the most bioavailable product of its kind. CurcuPlex 95 is the only product with active turmerones. Several well-known companies manufacture Curcumin products and upon independent testing - most of them had no bioavailability and or the tumerones were removed with toxic solvents leaving crystalized toxic residue in the product. CurcuPlex-features BCM-95 - a 10% pure turmeric extract standardized to curcumin, bisdemethoxycurcumin and essential oils of turmeic rhizome/ This natural composition optimizes bioavailability and reflects true turmeric identity to deliver optimal health benefits. BCM-95has been extensively studied and shows broad efficacy without the use of phospholipids, excipients, additives, carriers, nanotechnology or bioenhancers. Suffering is over-rated. Stop suffering and save your joints. Get out of pain now. CurcuPlex-95 provides antioxidant and cell-protective activity, supports joint health and helps relieve minor pain associated with physical activity. It supports the health of organs and systems by modulating the production of cytokines and other signaling molecules that support the body's efforts to promote healthy cell growth and inhibit unhealthy cell growth in certain cell lines. CurcuPlex-95 also supports brain/neuronal health and healthy mood and a healthy microbial environment. No matter which subtype of osteoarthritis you may have we have treatments to eliminate inflammation and pain. We can change your diet, we offer effective prolozone anti-inflammatory injections and prescribe advanced nutraceuticals to regenerate your cartilage, ligaments and joints. Xymogen has 4 different formulas for degenerative joint disease. We offer German medicines to repair damaged joint tissue, rebuild cartilage and reduce pain and inflammation at the source. If you are losing bone there are fantastic calcium-free formulas from Xymogen. OSAplex CF. 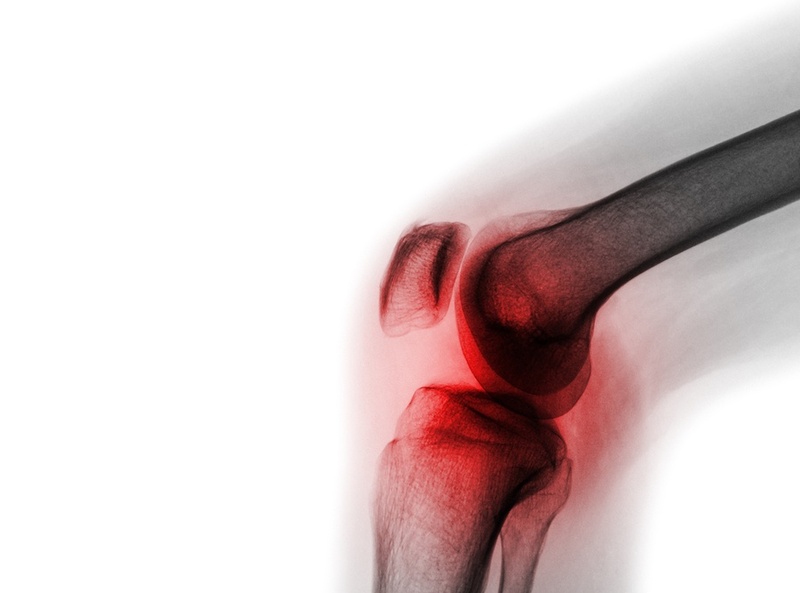 Which Osteoarthritis do you Have? Hudson, T. (2018, June). Women's Health Update. Townsend Letter, (419), 92-95.